When you file for Chapter 7 or Chapter 13 bankruptcy, the court will appoint a trustee to oversee your case. The Office of the U.S. Trustee is an agency within the Department of Justice and is responsible for monitoring the administration of a bankruptcy case. The trustee assigned to your case has a duty to be impartial and disinterested. Therefore, the trustee and everyone that the trustee employs must not have any interest in the outcome of the bankruptcy. Furthermore, The National Association of Bankruptcy Trustee’s Canon of Ethics requires a trustee to treat all parties in the bankruptcy with dignity and respect. At Florida Law Advisers, our Tampa bankruptcy attorneys have years of experience working with trustees to negotiate agreements that are beneficial to our clients. Furthermore, we have studied the United States Trustee Program Policy & Practices Manual that is given to all trustees. 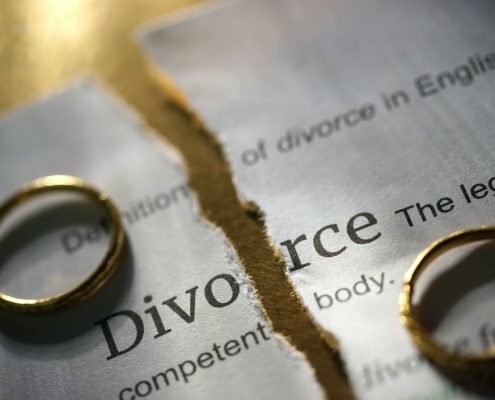 When you work with a bankruptcy lawyer at our firm you can feel assured that you will have competent legal representation that is dedicated to protecting your rights. The primary objective of a trustee in Chapter 7 bankruptcy is to maximize the value of the estate for the benefit of the creditors. The trustee will review all documents filed with the court to ensure they are accurate and complete. The trustee also has a duty to investigate your financial affairs and discover any funds that can be used to pay creditors. The trustee will also manage the sale of a borrower’s nonexempt assets. The trustee will aggressively try to locate and sell a borrower’s nonexempt assets to benefit the creditors in the bankruptcy. However, the trustee will not pursue every nonexempt asset a borrower owns. The trustee must consider the costs of locating and selling the asset. If the cost to obtain and liquidate the asset is greater than the benefit to the estate the trustee has a duty to not pursue the asset. 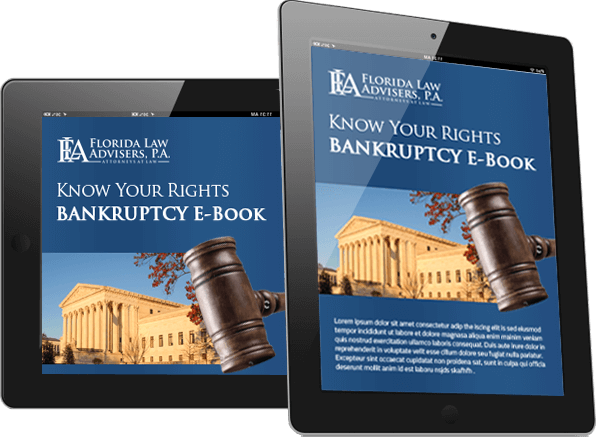 Chapter 13 and Chapter 7 are different forms of bankruptcy; and therefore, the role of the trustee will also be different. In Chapter 13, the trustee does not liquidate any assets since Chapter 13 is a debt restructuring, not a liquidation form of bankruptcy. In Chapter 13 cases, the trustee reviews the Chapter 13 payment plan to ensure it is reasonable and disburses the funds paid under the plan to the appropriate creditors. Florida Law Advisers, P.A. 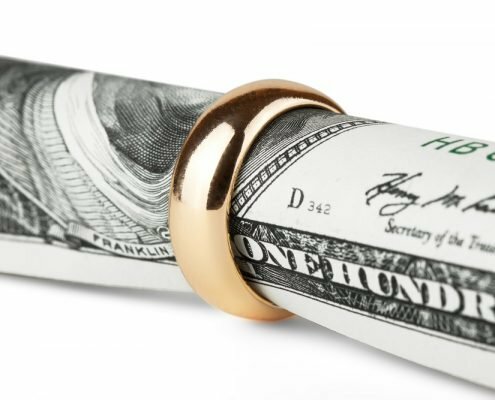 is dedicated to providing effective representation, individual attention and affordable fees to our bankruptcy clients. All of our initial consultations are free and convenient payment plans are always available. Florida Law Advisers, is a customer-service oriented firm with a strong reputation for providing personalized attention and dedicated legal counsel. 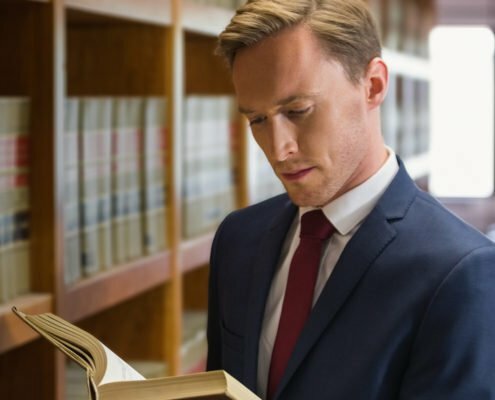 Regardless of whether you need help with Chapter 13, Chapter 7, or other forms of debt relief, our professional legal team will provide you with competent legal advice you can trust. For questions about bankruptcy law or to schedule a consultation with a bankruptcy lawyer call, email, chat live on our website or fill out a contact form today.